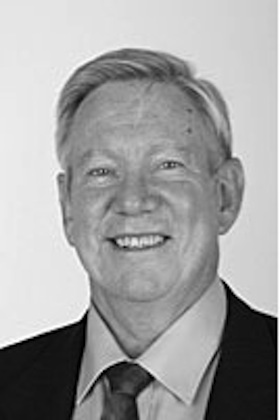 Ric Horn has been a geologist involved in mineral exploration and mining since 1966 working on gold and base metal projects throughout Australia, Asia, North America and the Pacific. Ric is Fellow Member of the Australasian Institute of Mining and Metallurgy and a Certified Practising Geologist able to provide independent expert reports for listed and unlisted public companies. Ric is the current Chair of the Adelaide branch of AusIMM.